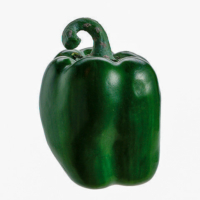 Our fake bell pepper vegetable looks better than any you can get at your local farmers market. We have lettuce, corn, peppers and more. All are extremely realistic and guaranteed not to wilt. 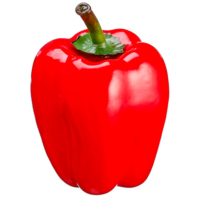 Having problems finding artificial bell pepper in your local store? Amazing Produce is here to provide you your favorite color collection of bell peppers. 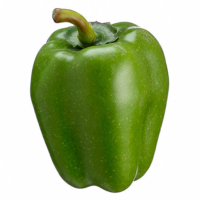 In addition to their great look, our bell peppers are made of the high-quality material. 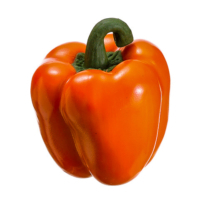 Bell Pepper is not only a delicious and healthy vegetable to eat but it also looks great because of its great colors. 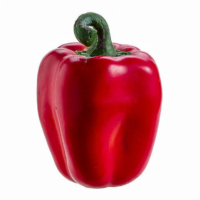 Want to add some freshness to your vegetable bowl, our artificial bell peppers are the perfect option to choose. 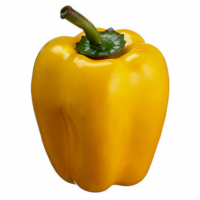 We offer the wide verity of fake bell peppers in different colors to help you decorate your vegetable bowls. 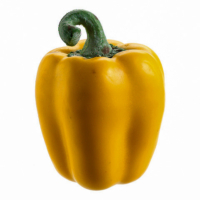 No doubt other vegetables always look great, but we all know bell pepper is the one that looks fantastic and unique from other vegetables.